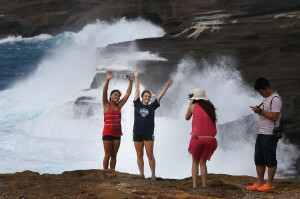 Experts: Why Do So Many Hawaii Visitors Die Snorkeling? 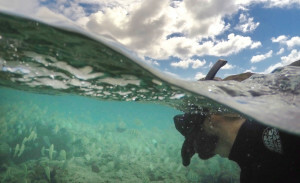 A doctor says new full-face masks are a “recipe for disaster.” He wants to measure the breathing resistance in various types of snorkeling tubes. 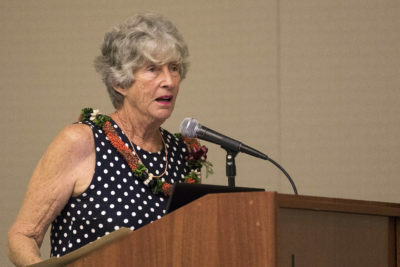 Ocean safety advocates are working on ways to gather more data to determine why so many more visitors die snorkeling in Hawaii than local residents. 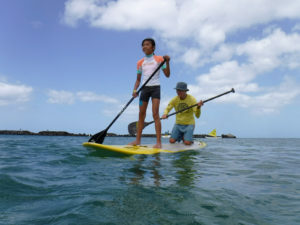 Dr. Philip Foti, an Oahu physician who specializes in pulmonary and internal medicine, is developing a “gadget” that will be able to test different types of snorkel tubes to see which ones create the most resistance while breathing through them. 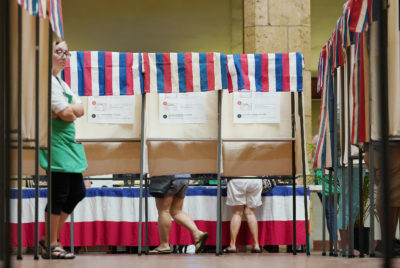 He told an audience of lifeguards, government officials and others at a drowning-prevention conference Friday in Honolulu that snorkel companies have added new “doodads” to the tubes over the years — mostly aimed at keeping water out — but they may have unintended consequences. 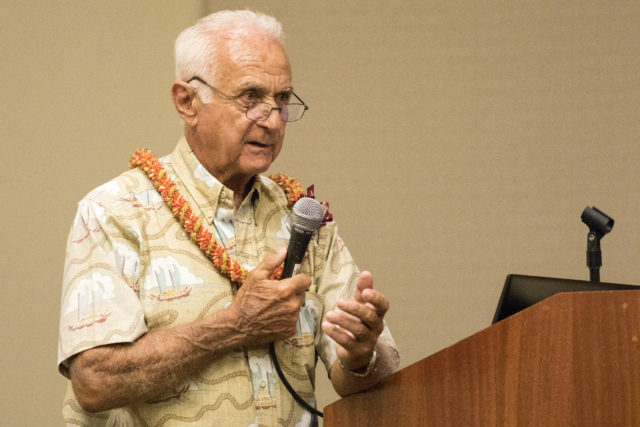 Dr. Philip Foti discusses snorkeling-related drownings at the annual ocean safety conference in Honolulu, Friday. 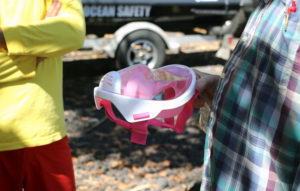 Foti was also concerned about the full-face snorkel masks that are now “all the rage.” He called them a “recipe for disaster,” noting the need to scrutinize this equipment as well. 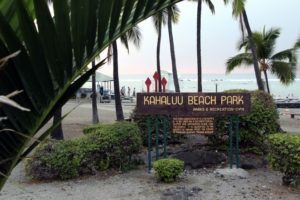 Ralph Goto, retired administrator of Honolulu’s Ocean Safety and Lifeguard Services Division, said it’s important for first responders to obtain as much information as they can from each snorkeling-related drowning or near-drowning incident. 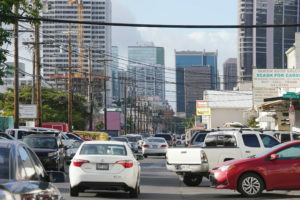 Hawaii’s visitor-drowning rate is 13 times the national average and was nearly 10 times the rate of Hawaii residents from 2003 to 2012, with snorkeling by far the most common activity in which a fatal accident occurs. Nearly one tourist dies each week while engaged in common vacation activities like swimming, snorkeling, hiking and going on scenic drives. From 2003 to 2012, state data shows 102 visitors drowned snorkeling, compared to 13 residents. 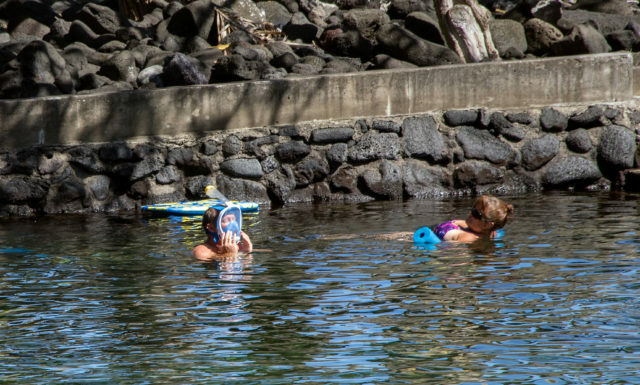 A man uses a full-face mask at Ahalanui Beach Park. Lifeguards said they’ve seen more people wearing this new type of mask. Carol Wilcox, a lifelong Hawaii resident and former lifeguard, almost became part of those statistics. She shared her 2004 near-drowning experience, which Foti said opened his eyes to additional factors that may contribute to drownings. 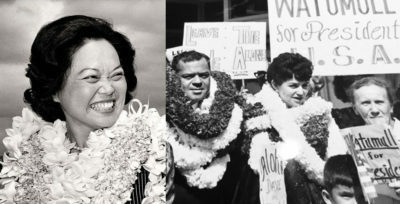 Wilcox had just flown back to Oahu after a trip to Canada when she decided to go snorkeling by the Outrigger Canoe Club in Waikiki. She was making her way to the wind sock roughly 150 yards from shore when she started to have shortness of breath. She soon realized she had no strength in her arms to wave for help, so she began to kick her way back with her long fins. Carol Wilcox discusses her near-drowning experience at the annual ocean safety conference. A lone beachgoer that evening saw Wilcox and she was taken to the hospital. Foti said he determined she had negative pressure pulmonary edema, which is caused by an upper airway obstruction generating enough pressure to pull fluid from the arteries that take blood to the lungs. He and Wilcox question what role her snorkel played in the incident, since it was one with an apparatus attached to the top of the tube to keep water out, possibly restricting the flow of air. And they question the role of her recent air travel. 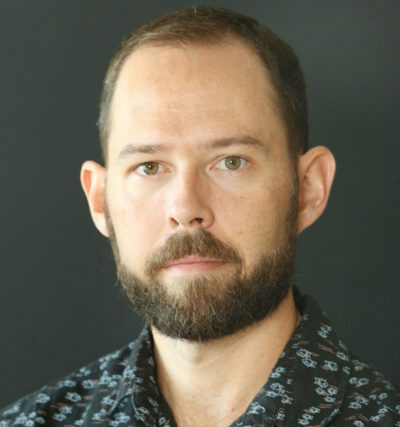 There are still many questions at this point, but Foti said additional data from first-responders and his device to measure snorkel tubes’ breathing resistance will help provide answers that could eventually be used to advise the public on what equipment is safest to use. 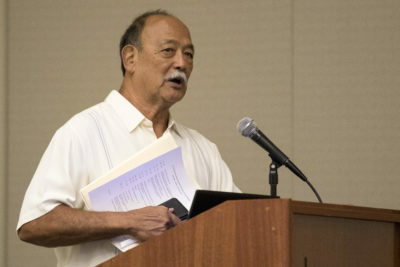 Rescue workers could easily gather more data than they currently do about snorkeling accidents, Ralph Goto said at the conference. Smoking, drinking and certain prescription pills could also make someone more susceptible to this condition, he said. 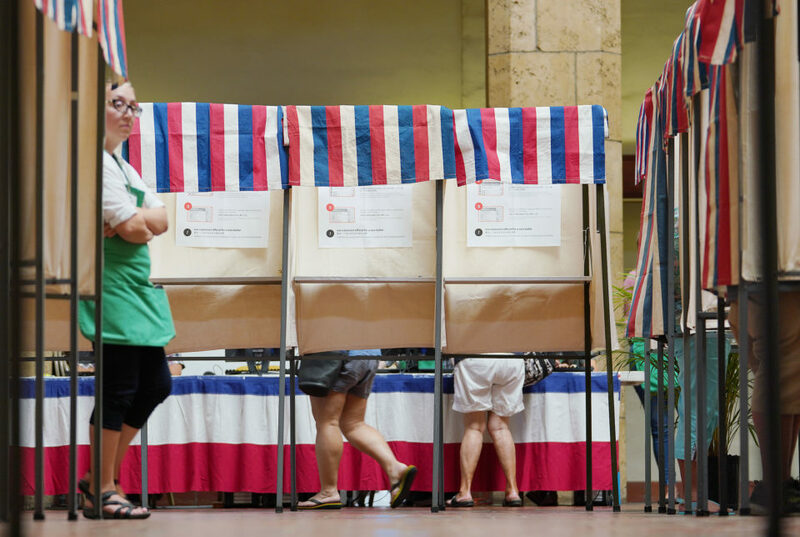 “We have a lot of work to do,” Foti said. He added that increasingly popular snorkeling masks that cover the entire face may present similar problems. For starters, he said there is dead space ventilation in the device that seems greater than in the standard snorkel tube. That dead space can cause carbon dioxide buildup. California resident Guy Cooper, whose wife drowned last year while snorkeling off the Big Island, has been trying to warn the public about the potential hazards of full-face masks like the one his wife was wearing. 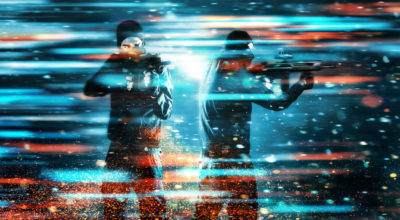 Cooper has said the carbon dioxide buildup in the mask could cause someone to become disoriented or lose consciousness, not to mention other possible hazards such as its difficulty to quickly remove in an emergency. Cooper’s advocacy prompted county officials on the Big Island, Maui, Kauai and Oahu to start keeping track of the type of snorkeling equipment that was worn in drowning. Earlier in the day, ocean safety officials held a press conference to share information on public-service announcements that will be shown in hotel rooms for visitors to see. 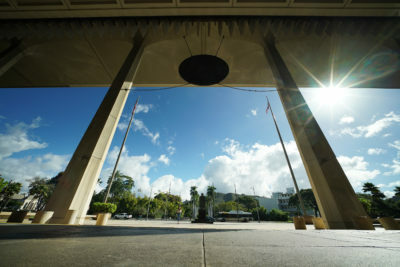 Honolulu Emergency Services Director Jim Howe provides some of the details in this video below. 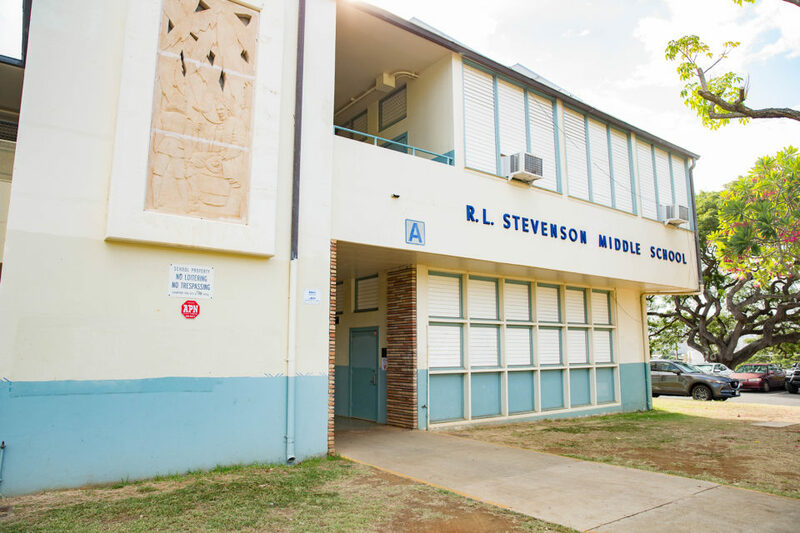 Additional videos from the press conference can be found on Civil Beat’s YouTube page here.